As a coach, you want to develop your players into the best basketball players they can be. Our basketball playbooks help you do just that! 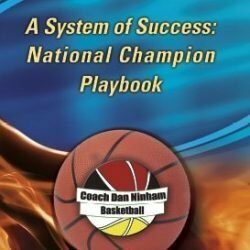 Our basketball playbooks are written by some of the best coaches in the game. 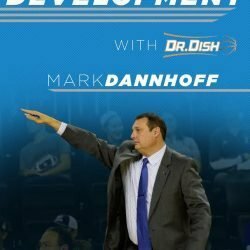 Learn how to develop your players’ skills more effectively with help from Mark Dannhoff, Coach Kevin Sutton, and Marc Hart. 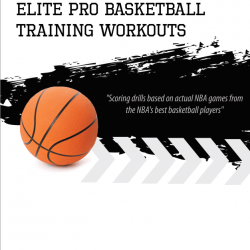 Shop our full selection of basketball playbooks for skill development below. 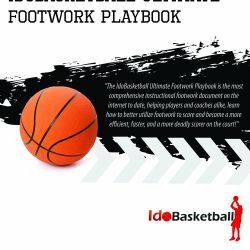 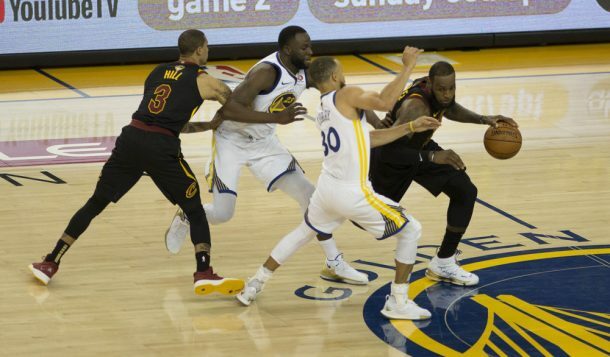 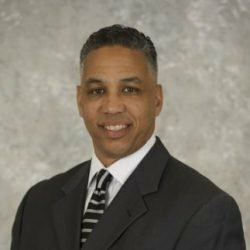 Have questions about our basketball coaching resources? Contact us!